Everybody's got the right to their dreams. Roll up, roll up to a very different sort of carnival as John Doyle helms this welcome return of Stephen Sondheim and John Weidman's Tony-winning 1990 musical, closing Classic Stage Company's 2019/20 season. Wildly imaginative, darkly comic and undeniably powerful, this dreamlike tale of political assassins takes aim at both the perpetrators and the victims of their actions, in a way that only gets more time with each revival. Seen Assassins? Loved it? Hated it? Sound good to you? 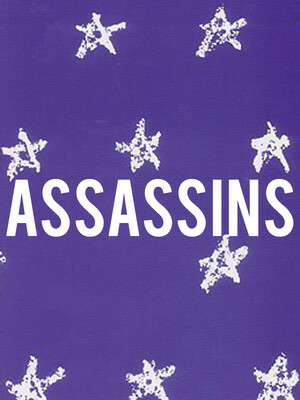 Share this page on social media and let your friends know about Assassins at Classic Stage Theater. Please note: The term Classic Stage Theater and/or Assassins as well as all associated graphics, logos, and/or other trademarks, tradenames or copyrights are the property of the Classic Stage Theater and/or Assassins and are used herein for factual descriptive purposes only. 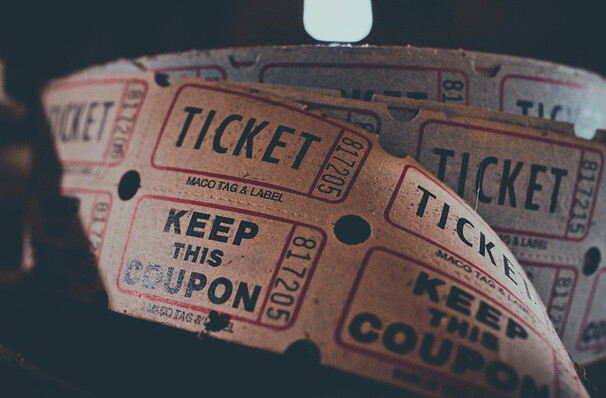 We are in no way associated with or authorized by the Classic Stage Theater and/or Assassins and neither that entity nor any of its affiliates have licensed or endorsed us to sell tickets, goods and or services in conjunction with their events.